tl;dr While the TLS servers attacks has been pretty much studied and fixed (see e.g. https://www.secure-resumption.com/ and https://weakdh.org/) the situation with the TLS clients is (was) not ideal and can be improved. Here I report a Small subgroup attack for TLS clients that I performed against various browsers and reported. 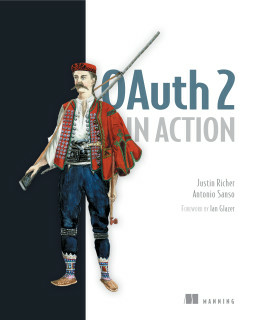 Whoever reads this blog is used to read about OAuth . For once (and maybe more in the future) let's hijack the usual topic and let's talk about my new "passion" : TLS in particular Diffie–Hellman (DH from now on). Diffie-Hellman is used in SSL/TLS, as "ephemeral Diffie-Hellman" (EDH) and it is probably going to be kill soonish (or at least is the intent of Google Chrome). FWIW I personally agree with this unless EDH implements the Negotiated Finite Field specification.